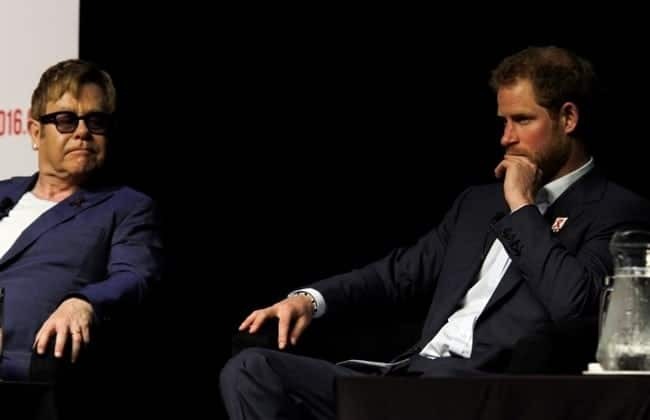 In a recent interview, pop-star Elton John revealed some interesting details about spending time with the newly-engaged Prince Harry last summer in Sicily. “I could tell that he was totally in love,” John said. “He didn’t really discuss much personally but he said ‘I’m in love’ and I thought ‘good for you.’ Both of those boys seem to be ecstatically happy and that’s all you want people to be.” John performed at the afternoon and evening receptions.